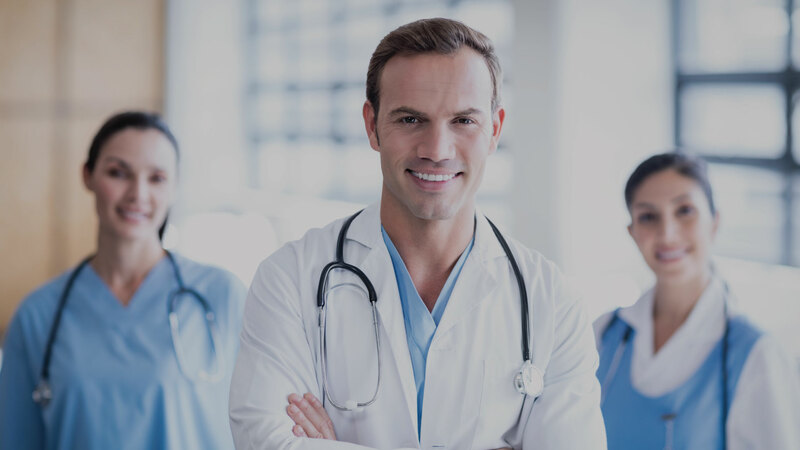 Atlantis Healthcare is an international leader in providing patient support programs to improve treatment adherence and disease self-management. This is achieved by means of behavioural change solutions on behalf of the major ‘blue-chip’ pharmaceutical companies, and healthcare organizations seeking to improve patient outcomes. At its core, the company has a proprietary platform built around a clinically proven health psychology framework designed to deliver interventions to support patients, and sometimes carers, in adhering to their medication. Atlantis Healthcare’s experience spans 20 years, 90+ disease states and 28 countries worldwide. The company operates with offices in Australia, Germany, New Zealand, the UK, and the USA.